With the idea of development as capability expansion gaining ground, the condition of women, child health, expansion of education, agriculture and rural health care became the most pressing contemporary issues. This volume presents ten studies to illustrate different aspects of the problems covering micro level village studies of West Bengal in India. 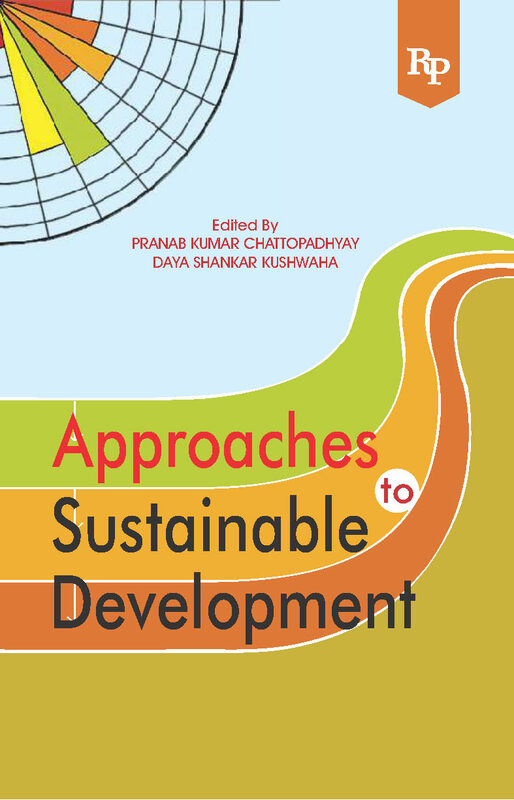 The articles by the young researchers clearly illustrate the heterogeneous and complex nature of achievements of different aspects of transformation and well-being of the rural community in India. The book will be helpful to students, researchers, teachers and policy makers at all levels.